Before we can answer whether or not a juice cleanse really works, let’s define a juice cleanse. A juice cleanse is a form of detox diet that can last anywhere from a day to several weeks. But Does a Juice Cleanse Really Work? The answer to this question may depend on what your expectations of a juice cleanse are. If your expectation is that a juice cleanse will instantly transform your body into a Victoria Secret model or professional athlete, then no, a juice cleanse does not really work. However, if your expectation is that your body and mind will feel more energized, your overall health will improve, and you’ll get more nutrients into your diet than you ever have, then yes, we can assure you, a juice cleanse does really work. But How/Why Does it Work? A juice cleanse really works because it allows you to hit ‘reset’ on your body. On a daily basis, we allow all kinds of toxins into our body. Sometimes the toxins are in the form of bad foods we put into our bodies, and other times, toxins are created by alcohol or drug overuse. Other toxins include lack of adequate sleep, environmental pollutions such as heavy metals, lack of exercise, or slathering numerous chemicals onto our skin. 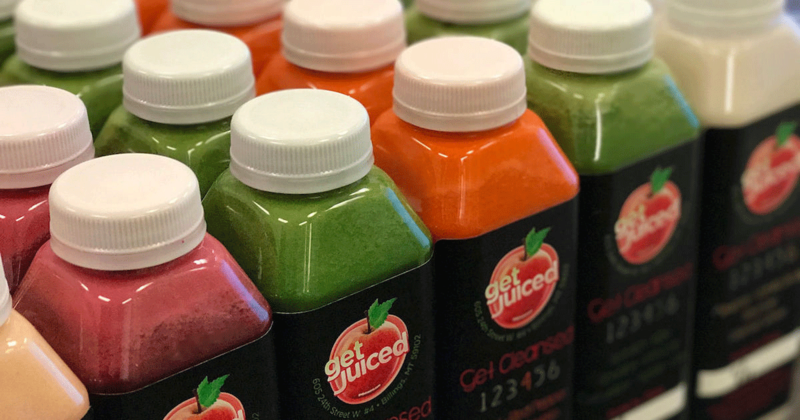 When you juice cleanse, you provide your body with the essential nutrients it needs from fruits and vegetables in the form of juice, so that your body can easily digest and process those nutrients. In doing a strict cleanse, you limit the number of toxins you’re allowing into your body, which in turn, lets your body reset itself. This is why you’ll hear of many people turning to a juice cleanse detox after a long vacation where they ate a lot of unhealthy food or drank alcohol in excess. Another reason a juice cleanse really works is that you will likely consume more nutrients via juicing than you would have otherwise. According to the latest dietary guidelines, it is recommended that you consume five to thirteen servings of fruit and vegetables a day, depending on a person’s caloric intake. This can be difficult for most people to accomplish in a day and on a daily basis. However, if you are juice cleansing, you’ll easily hit that number every single day of your cleanse. A third reason a juice cleanse really works is that your mood and energy levels will increase. The first day or two of the cleanse may be rough, but once you push through that, most people report feeling much more energized than they ever have before with multiple caffeine drinks a day. A final awesome perk of a juice cleanse is weight loss. 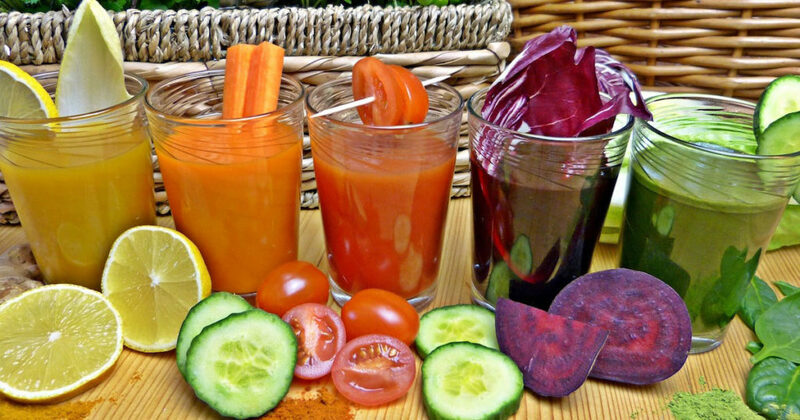 Most people report losing a significant amount of pounds during a juice cleanse. This outcome should be obvious since you are putting less junk into your body and replacing that junk with healthy nutrients. It should be noted that some of this weight decrease is due to water weight reduction, but some is also fat. 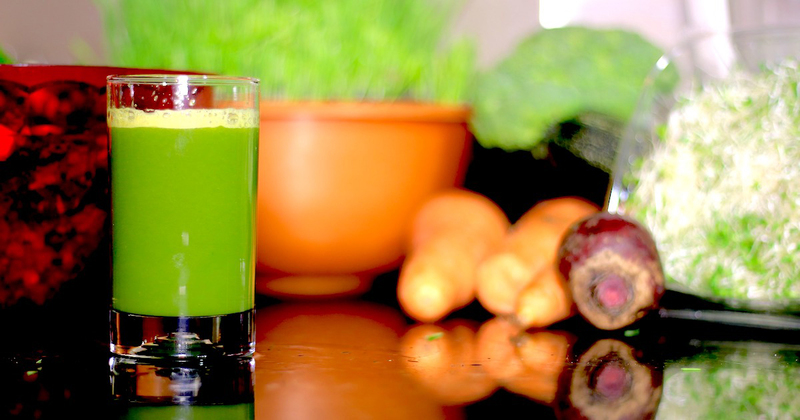 So What You’re Saying is – a Juice Cleanse Really Does Work? 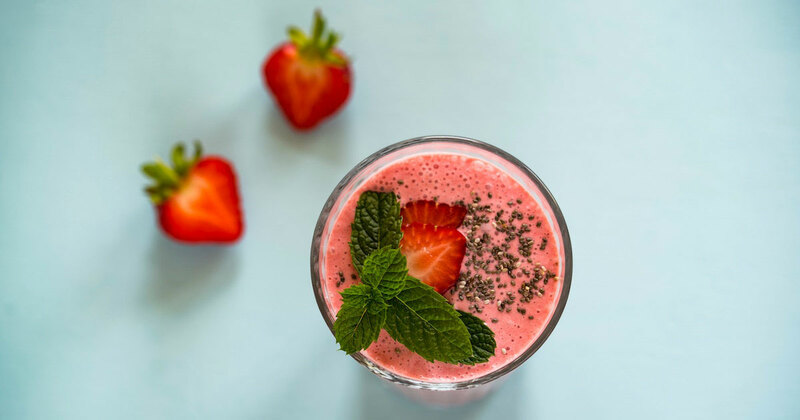 If you’re expecting to feel better about yourself, look better, consume more nutrients, rid yourself of unhealthy eating habits, and detoxify – then yes, a juice cleanse really can do all of that. So now that you know it really works before you begin, go ahead and do your research. Educate yourself on how to cleanse (we have plenty of blogs to assist with that), and prepare yourself for the long haul. 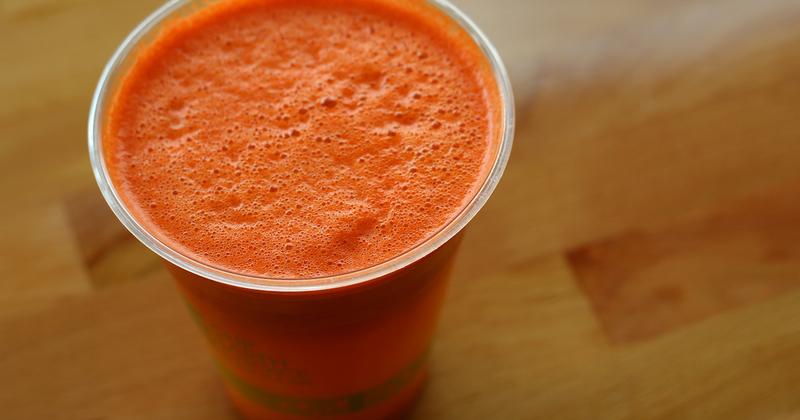 Knowledge and knowing what to expect are key to a successful juice cleanse. This way, when you hit a bump in the road (there will surely be some), you’ll recognize what is normal and what is not and you’ll be better equipped to navigate these hurdles.